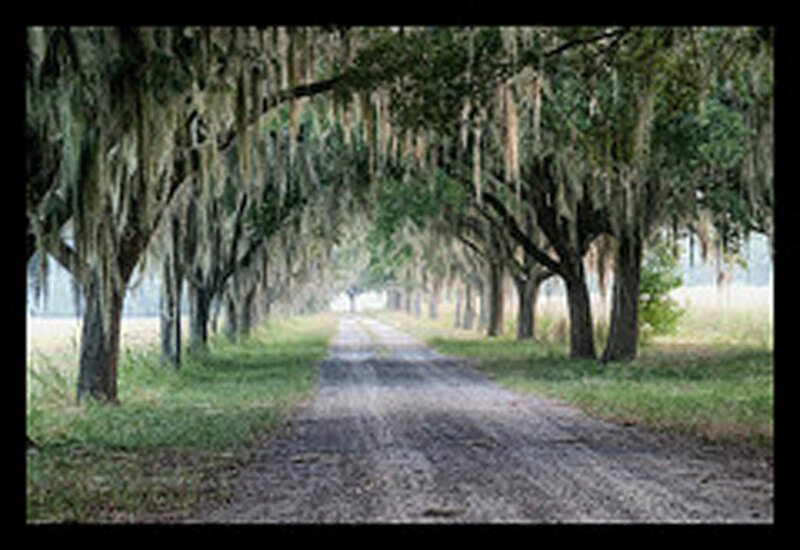 Coosaw Plantation and Coosaw Island Plantation are commonly confused. The close proximity of the two, with Coosaw Plantation on Chisolm Island on the north side of the Coosaw River and Coosaw Island on the south side of the river, compounds the confusion. 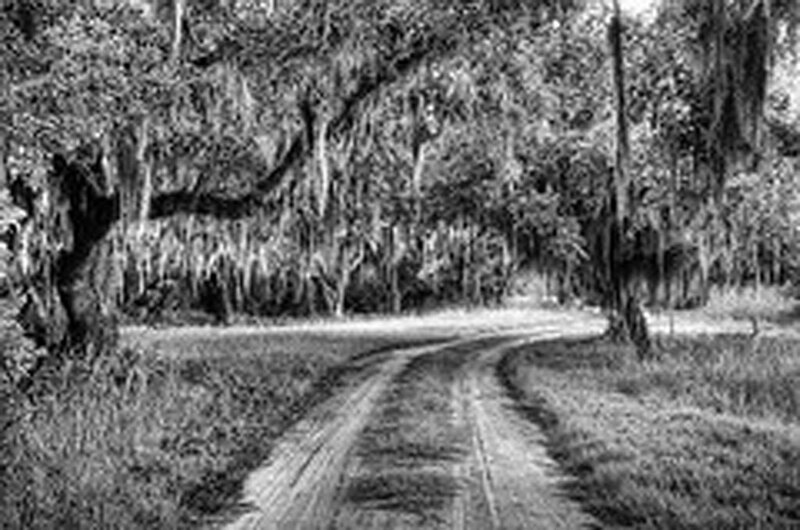 For much of Coosaw Plantation's history, the plantation's lands were all of Chisolm Island. Overtime, some of the land has been subdivided with present day Coosaw Plantation comprised of the western half of Chisolm Island. Modern day Chisolm Plantation is located on the eastern side of Chisolm Island.
?  The Bull family was early owners of Chisolm Island (Northern Money, Southern Land, p. 28).
?  Alexander Robert Chisolm purchased Chisolm Island from the Bull family (Northern Money, Southern Land, p. 28).
?  House built by Chisolm and was know as Palmetto Hall. The house would be destroyed by fire (Northern Money, Southern Land, p. 27). 1877  Chisolm sold the island to the Pacific Company which mined the island for phosphate rock (Northern Money, Southern Land, p. 27). The Pacific Company mined the land for 25 years then the Charleston Mining Company took over the operations until 1913. It is unclear if the land was sold to the Charleston Mining Company or just the mining rights (Northern Money, Southern Land, p. 27). The island was a busy community during the mining years with several residences and even a large store being built. Palmetto Hall was also rebuilt. It was called Alligator Hall and housed a bar and dance hall (Northern Money, Southern Land, p. 27). Early 1900s  Much of the island was sold to William and Michael Keyserling (Northern Money, Southern Land, p. 28). 1917  Famed financier Edward Frances Hutton purchased the property from the Keyserlings. Mr. Hutton owned about 10,000 acres in the South Carolina lowcountry at the time and spent most of his time at his Laurel Springs Plantation while in the area (Northern Money, Southern Land, p. 28).
?  A stockbroker friend of Hutton's, Juan Ceballas, introduced Hutton to his second wife, Marjorie Merriweather Post, heiress to the General Foods empire. In return, Hutton gave Ceballas most of his Chisolm Island holding. Hutton also gave 600 acres to his dog handler, Marshall Smith (Northern Money, Southern Land, p. 27). Ceballas quickly launched into making Coosaw Plantation a financial success. He continued the cattle business, ran a grist mill for making grits, and had the plantation's pecans made into pralines which he sold under the Coosaw Plantation name (Northern Money, Southern Land, p. 28). 1931  Legare Sanders purchased the property and lived in a house on the river. His sister, Mrs. J. O'H. Whitsell and her family lived in a nearby house on the plantation (Northern Money, Southern Land, p. 27).
?  Albert Love purchased Coosaw Plantation and set to turn it into a showplace. He renovated Coosaw Hall, previously known as Alligator Hall, and had several other outbuildings constructed (Northern Money, Southern Land, p. 29). 1965  Dr. Marshall Clement Sanford, Sr., father of Gov. 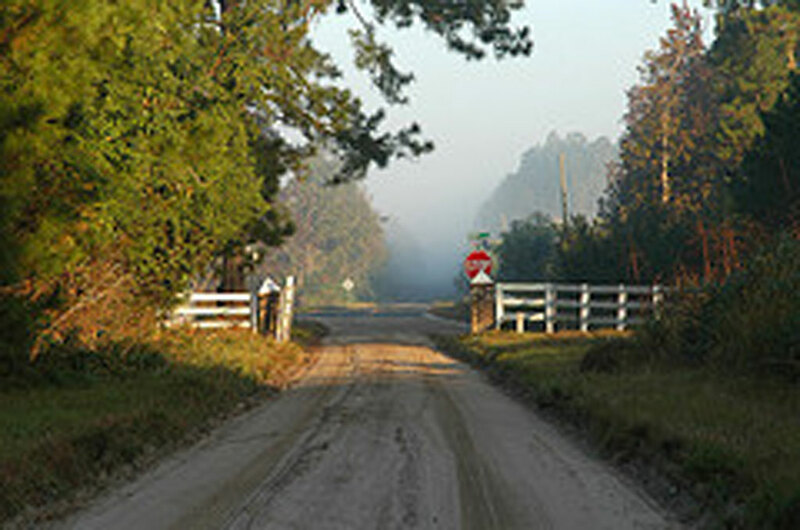 Mark Sanford, purchased Coosaw Plantation to be the family's farm. He also purchased the 600 acres that had been previously subdived to rejoin the tract (Northern Money, Southern Land, p. 28). 1982  Dr. Sandford died and was buried at the plantation. 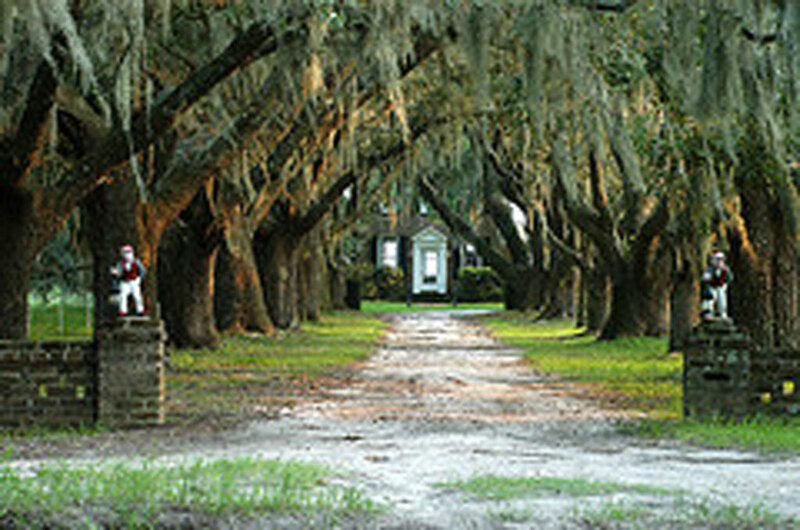 Coosaw Plantation remains in the Sanford family (Island Packet Newspaper). 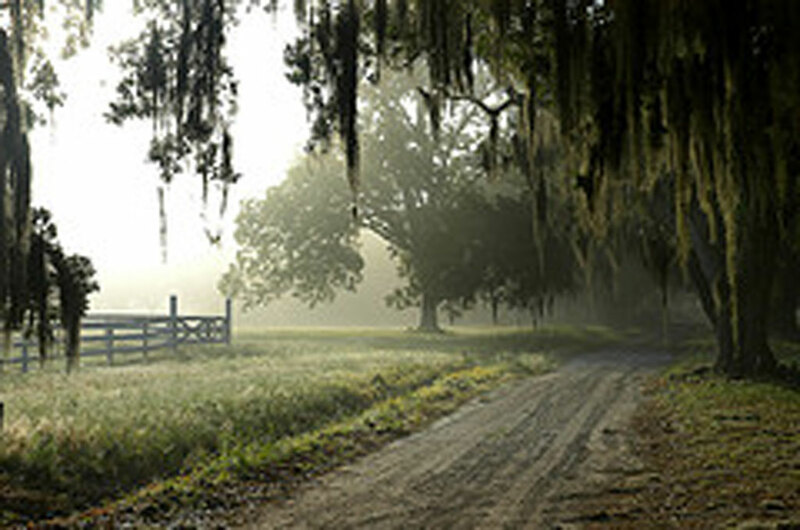 May 2011  1,584 acres of the plantation was placed under the protection of a $2.5 million conservation easement (Island Packet Newspaper). 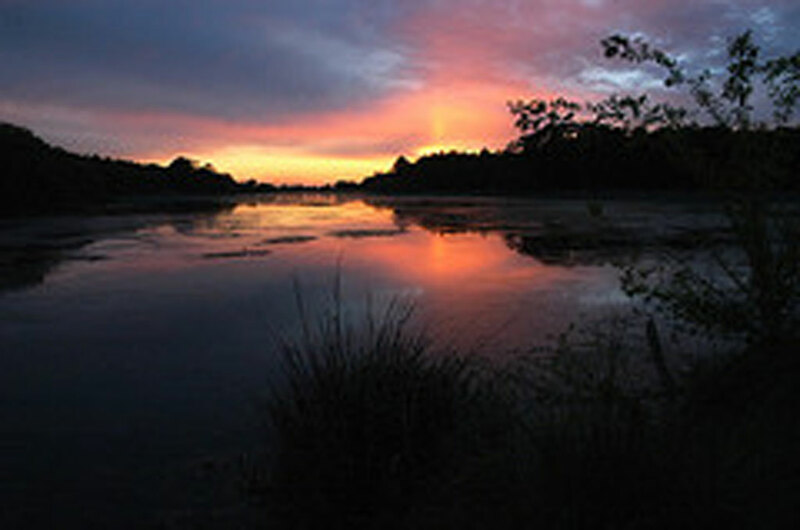 Number of acres  Approximately 1,584 in 2011 (Island Packet Newspaper). Primary crop  Historically rice, Sea Island cotton, corn, and olives. Phosphate was also mined then cattle and sheep raised in the 1900s (Northern Money, Southern Land, p. 26). There is a main house, Coosaw Hall, along with several other structures on the plantation including several cottages that are still occupied.